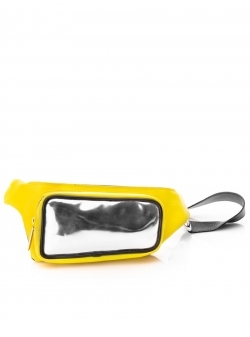 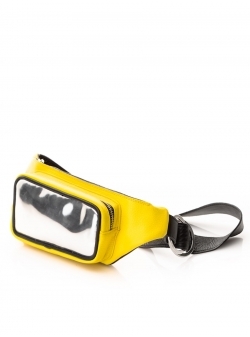 SAC waistbag/bumbag in yellow with silver pocket, made out of fine leather. 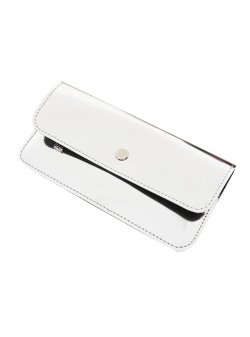 The minimalist design has an asymmetric cut inspired by the classic shape. 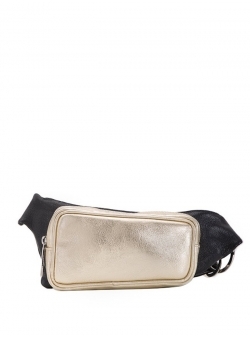 The waistbag is ideal for a fresh day look and an ultimate must-have festival attire. 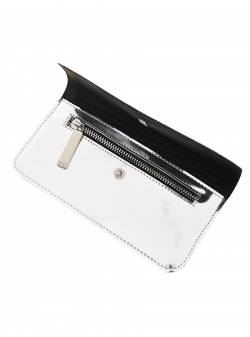 Contains two compartments. 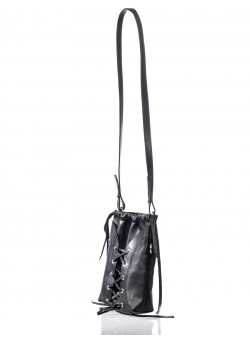 Adjustable belt with silver rings. 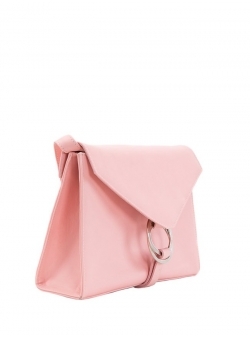 SAC waistbag/bumbag in pink, made out of fine leather. 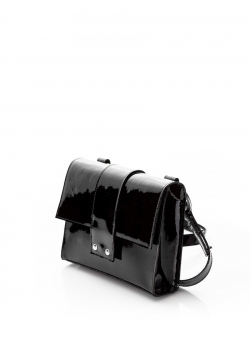 The minimalist design has an asymmetric cut inspired by the classic shape. 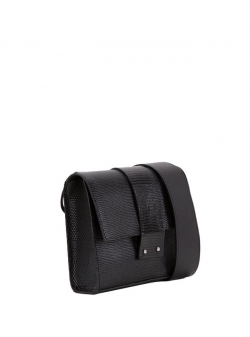 The waistbag is ideal for a fresh day look and an ultimate must-have festival attire. 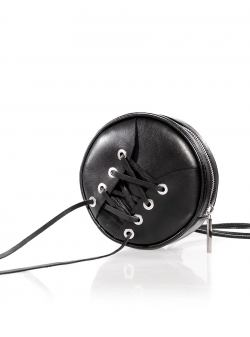 Contains two compartments. 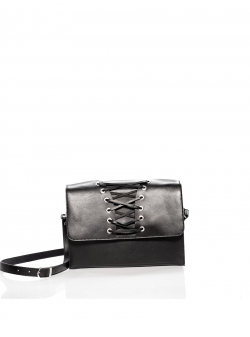 Adjustable belt with silver rings. SAC cardholder available in various colors or prints, made out of genuine fine leather. 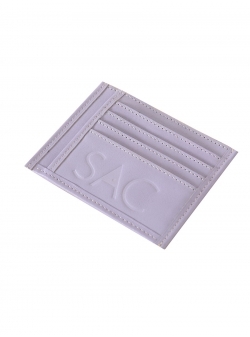 Ideal for cards, ID, and bills. 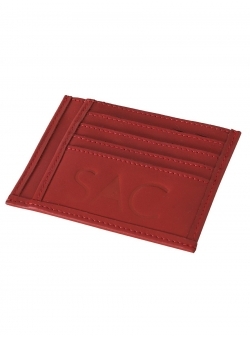 SAC wallet made out of genuine fine leather. 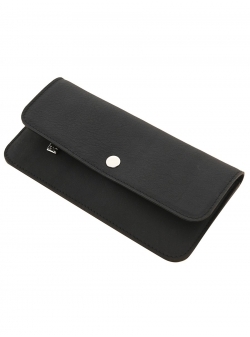 Ideal for cards, ID, and bills. 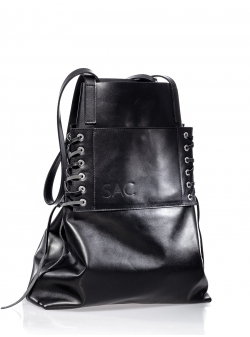 SAC waistbag/bumbag in black, made out of fine leather. 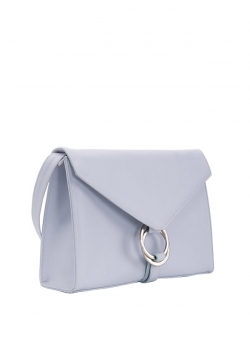 The minimalist design has an asymmetric cut inspired by the classic shape. 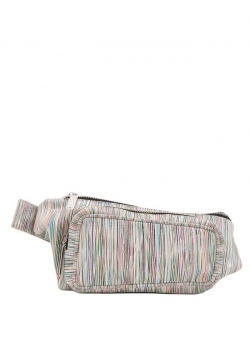 The waistbag is ideal for a fresh day look and an ultimate must-have festival attire. 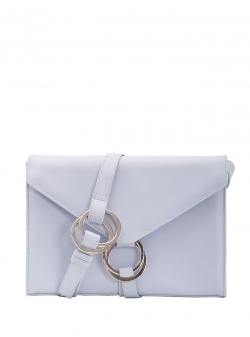 Contains two compartments. 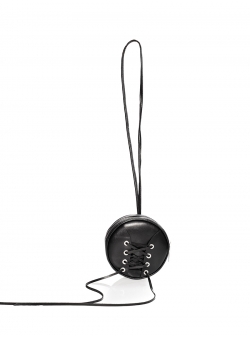 Adjustable belt with silver rings. 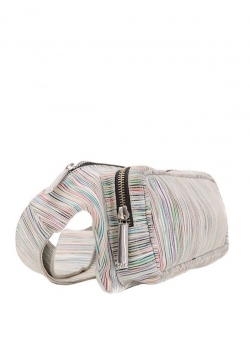 SAC waistbag/bumbag in multicolor stripe print, made out of fine leather. 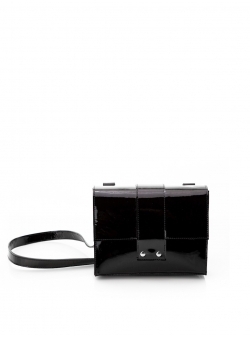 The minimalist design has an asymmetric cut inspired by the classic shape. 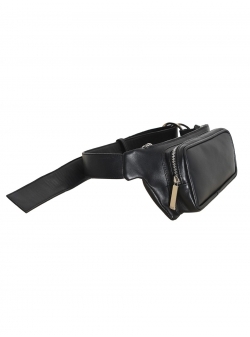 The waistbag is ideal for a fresh day look and an ultimate must-have festival attire. 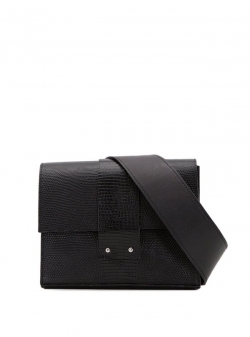 Contains two compartments. 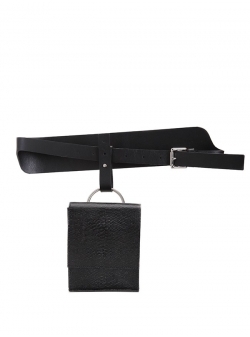 Adjustable belt with silver rings. 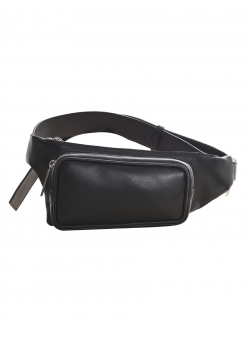 SAC belt with waistbag in black, made out of fine leather. 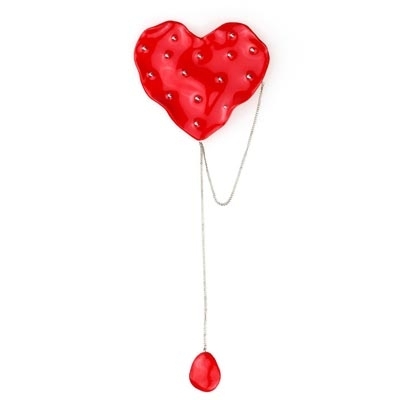 The two can be worn together (as proposed) or separately. 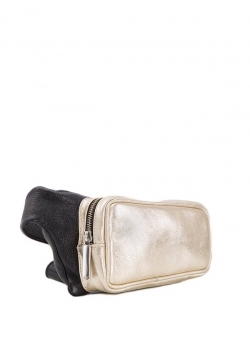 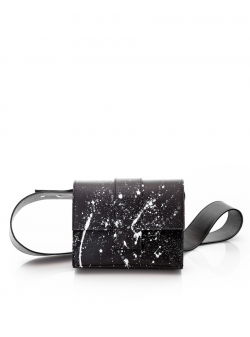 The waistbag can be re-attached to a different belt or styled as a clutch. 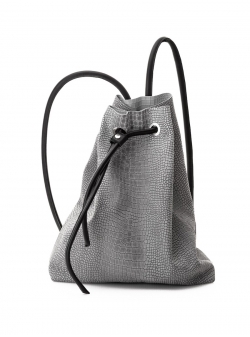 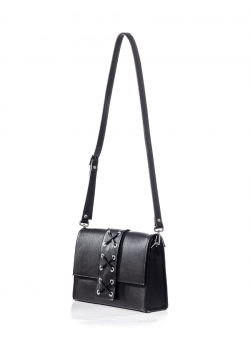 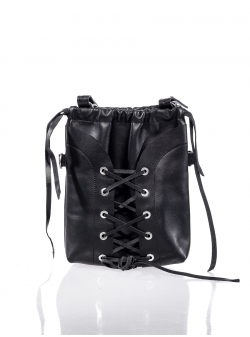 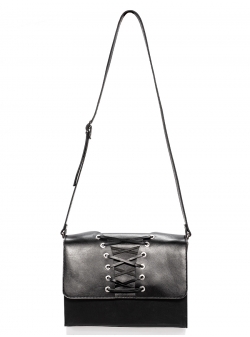 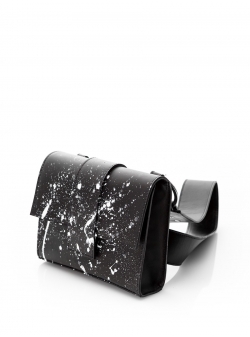 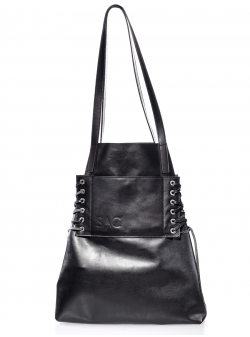 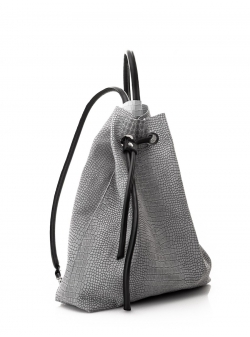 The SAC Bound2U shoulder bag is made out of fine premium black textured leather. 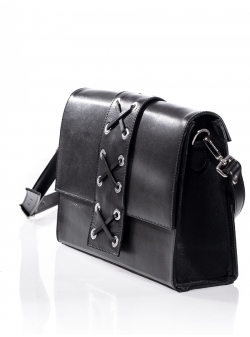 This is your perfect little black bag. 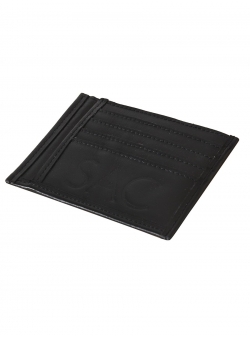 Dimensions: 20cm x 17 cm x 5 cm. 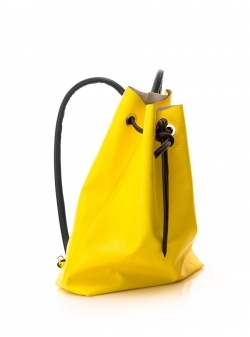 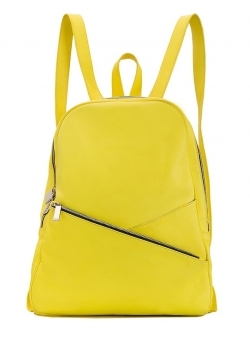 SAC backpack in lemonade yellow, made out of fine leather. 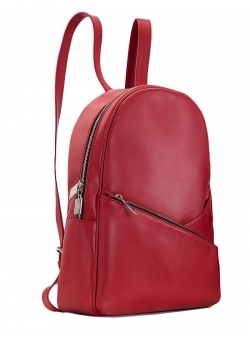 The backpack has a special inside pocket to fit a 15 laptop. 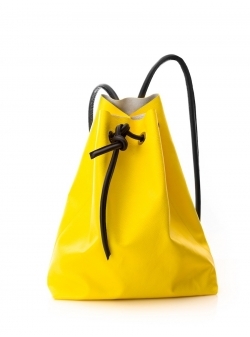 Dimensions: 30cm x 40 cm x 10 cm. 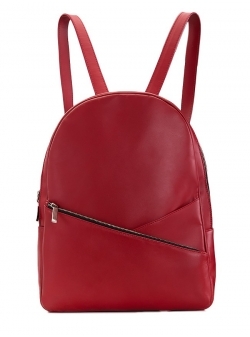 SAC backpack in red, made out of fine leather. 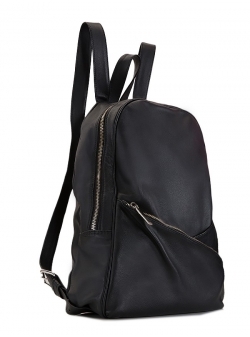 The backpack has a special inside pocket to fit a 15 laptop. 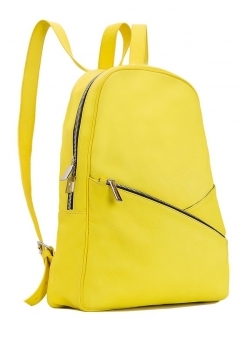 Dimensions: 30cm x 40 cm x 10 cm. 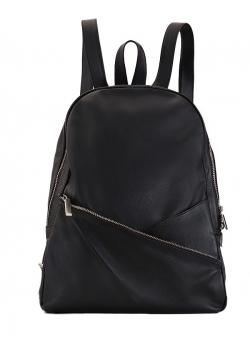 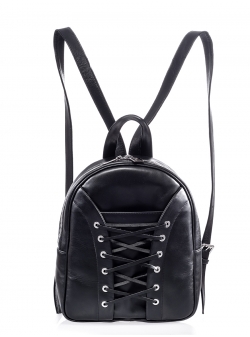 SAC backpack in black, made out of fine leather. 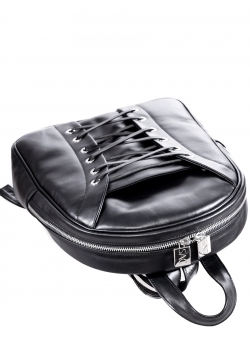 The backpack has a special inside pocket to fit a 15 laptop. 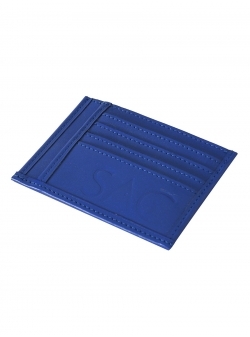 Dimensions: 30cm x 40 cm x 10 cm.